Since you may be in discomfort after the procedure and will most likely be on pain medication it is best to take it easy. After oral surgery you should rest for at least 24 hours and physical activity is not recommended during this time. Stock up on movies and a few good books to keep you occupied, and if you are laying down keep your head elevated in order to reduce swelling. It’s pertinent to avoid smoking at all costs after oral surgery. Not only will smoking delay healing it can also cause very painful inflammations called dry sockets. Chewing tobacco is cautioned against as well because the small pieces of tobacco can easily find their way into the wound causing infection. Make sure to brush gently and avoid any vigorous flossing or rinsing; especially with mouthwash as it can irritate the area. After eating or drinking anything, it’s important to rinse your mouth lightly with water to avoid anything lodging into the extraction. You can also try rinsing with a mixture of sea salt and warm water, which will help to naturally keep things sanitary. Any pain and swelling should subside as each day goes on but following the above will help accelerate the healing time. Having your wisdom teeth removed may not be incredibly fun, but following these tips will help to make your recovery time more enjoyable and efficient. 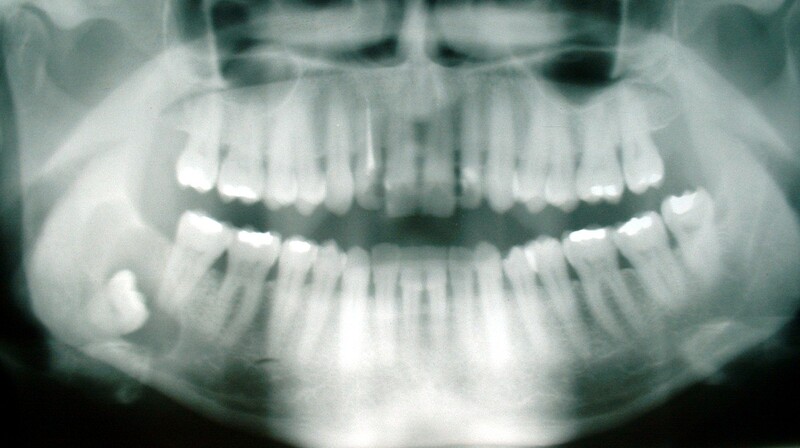 As always, feel free to contact your Methuen, MA dentists with any questions about your wisdom teeth.